With Christmas behind us, perhaps now it's finally safe to banish thoughts of turkey sandwiches and start looking forward to an exciting new year. Of course, the topic on everyone's lips will be that all-important new-year's resolution. Whether it's giving something up or just vowing to do things a little differently, it's basically about turning over a new leaf and maybe sweeping out a few cobwebs. With that in mind, it's probably safe to assume that mums and their increasingly fashion-conscious kids are thinking about clearing out wardrobes and preparing for the fresh new trends that 2013 will undoubtedly usher in. 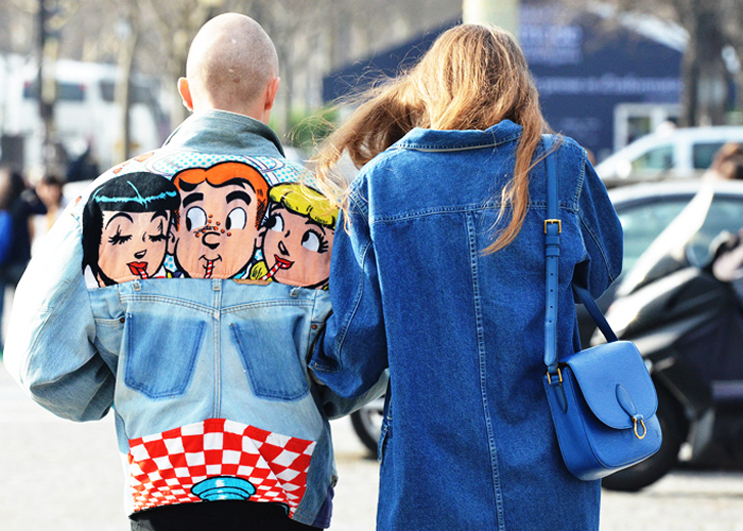 The word on the street is that this year, the big names in fashion will be taking us back to the hippy ‘70s, the 'poptastic' ‘80s and the elegant ‘40s. So in 2013 you can forget about the skinny jeans that have posed such a threat to our circulation for the past couple of years. Instead, here's a tip for all young mums whose brood are as eager to be seen wearing the latest styles as you: dress them in bootcut jeans! 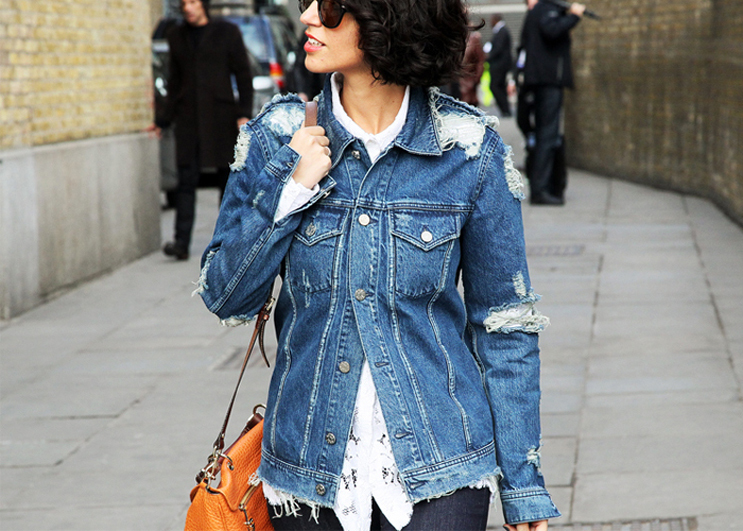 Denim is of equal importance to both boys and girls, but there are occasions when jeans just won't cut it for either. 'George' at Asda is covering all the bases by introducing some fabulously vibrant styles for the new-year while still providing a ready supply of gear that comes complete with an authentic urban vibe. There's a way to go before our outfits start to reflect the rise in temperature, so it remains wise to wrap up the young'uns in appropriate winter attire. 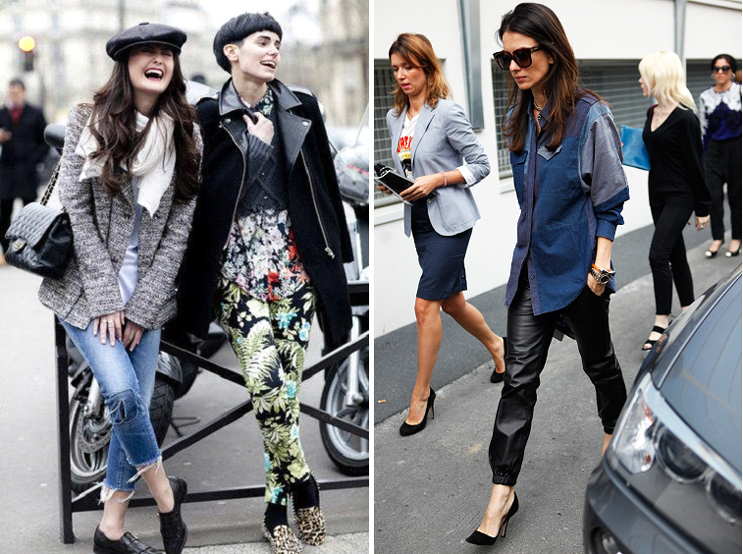 For girls that could mean the latest in leggings to accompany a chic, long-line cardigan. Whereas for the boys, a textured hoodie that perfectly complements a pair of trendy camouflage trousers might be the ideal way to go. 'George' will accommodate the most discerning of young eyes while leaving them safe in the knowledge that they're not falling behind in the fashion stakes. Meanwhile, the extremely 'unfashionable' prices will perfectly suit just about every parent. Che ne pensate di questa selezione? :) A presto darlings..
Cosa ne penso di queste ispirazioni ???? LE AMOOOOOO !!! Mi piace da morire lo street style ! Passa a vedere il mio POST di oggi ! Brava, molto belle queste foto!! questi lloks sono davvero stupendi! Foto molto belle e ottime ispirazioni!! 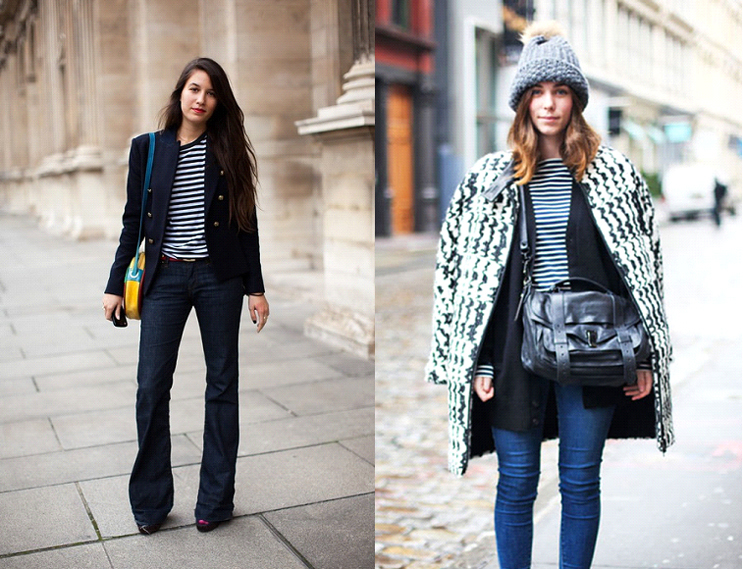 i love these styles ! !followed you back!! che splendide foto! !un bacio tesoro!!!! Great blog, i would love to stay in touch with ya so maybe we can follow each other? 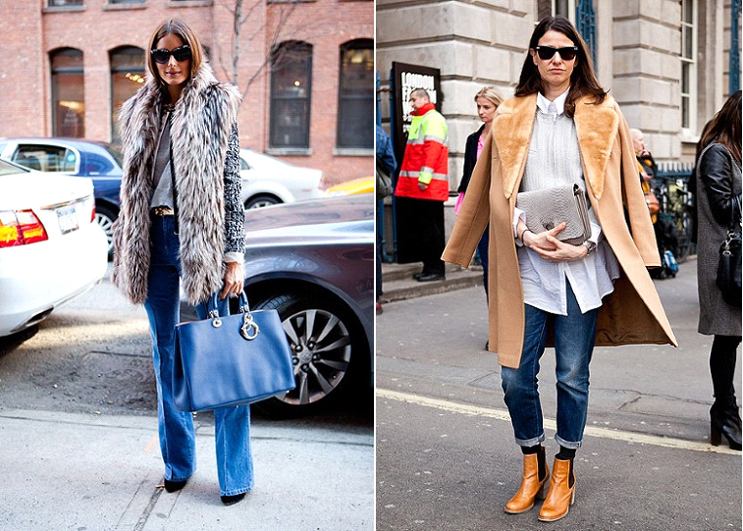 aw, amo i jeans strappati! Che bello il look di Olivia Palermo! love the pics, very inspiring! Great post! 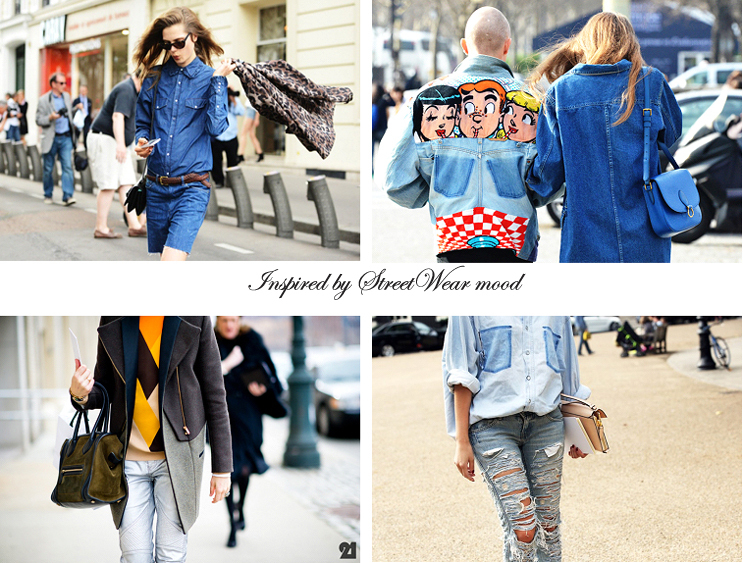 Love the denim inspiration! me encanta la inspiracion que crea llevar cualquier cosa vaquera! 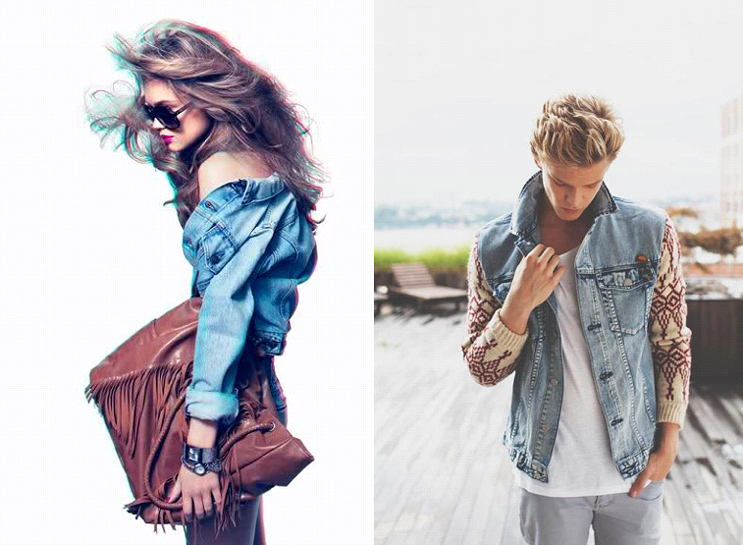 i love all the denim! Bellissimo post!! il jeans è un pò come il prezzemolo sta bene ovunque ;). La nostra versione preferita la Baggy!!!! comoda e grintosa sia con sneakers che tacchi.